One word describes our recent wedding in Sorrento - perfecto! We had the most amazing day which wouldn’t have been possible without Sorrento Sunland’s help and guidance. From the initial contact, they were informative and insightful ensuring we had lots of options however we never felt pressured to make any decisions. Our emails were answered quickly and no question was left unanswered. When we suggested we wanted to organise a pre wedding meal and drinks after the wedding, they went the extra mile to recommend venues and actually took us there to meet the staff. We really did feel that nothing was too much trouble and we had their dedicated support and attention at all times. 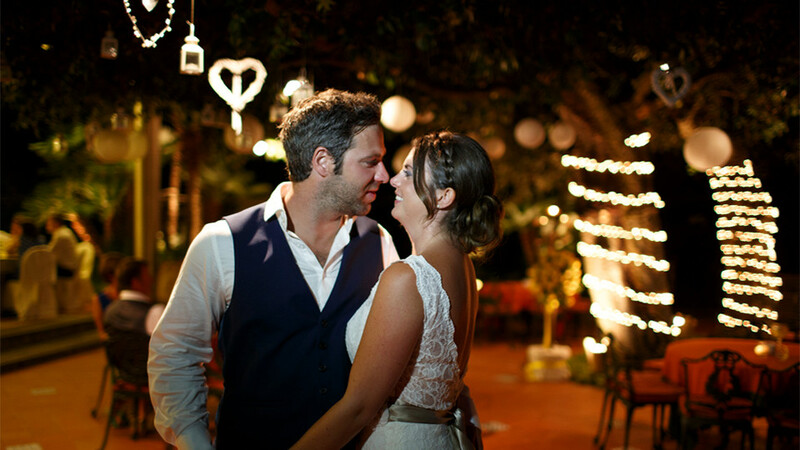 We had total confidence in Sorrento Sunland and would highly recommend them to anyone thinking of getting married in Italy.